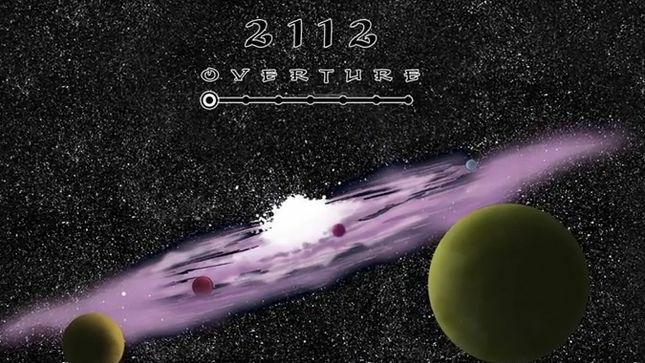 Rush have released a lyric video for the full “2112” suite as the album marked its 40th anniversary on April 1. The clip features an animated comic book retelling of side one of the band’s breakthrough release, which was recorded over a two-week period with producer Terry Brown at Toronto Sound Studios. The album’s title track delivers an epic seven-part suite that remains a touchstone for progressive rock four decades later. “I think it's one of the most important pieces of work that we've done,” guitarist Alex Lifeson tells Rolling Stone. “I think the influence that it had on a lot of listeners, just judging from the comments I read in the mail and even comments from other bands that have been influenced by us, that's really a signature record for all of them. And that's a wonderful thing.